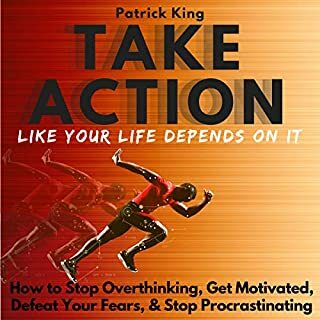 This book was like getting a punch in the jaw! 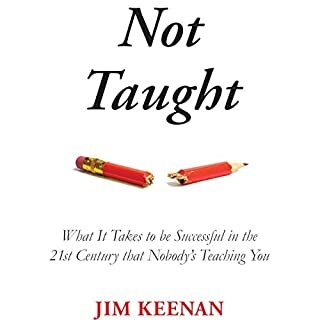 Hard hitting, no nonsense, tactical advice. 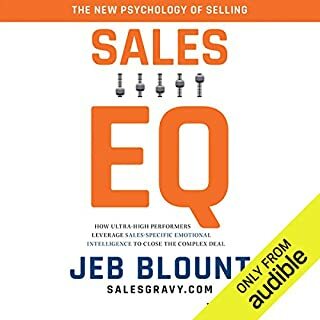 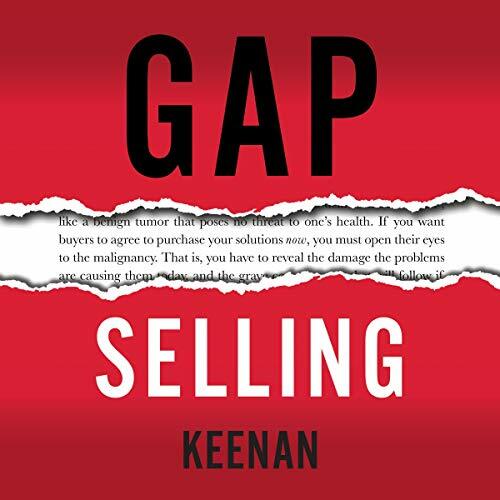 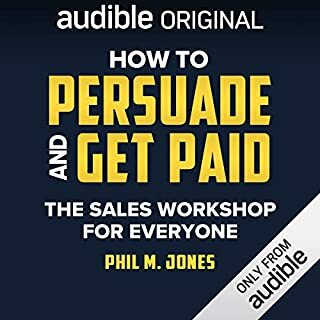 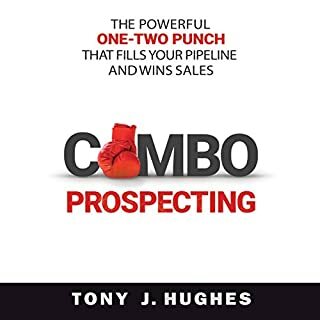 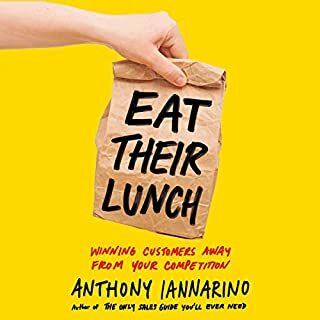 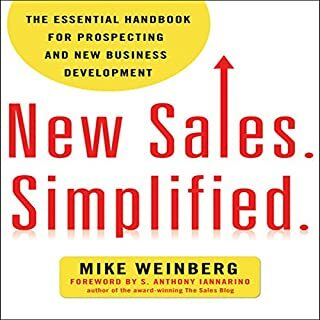 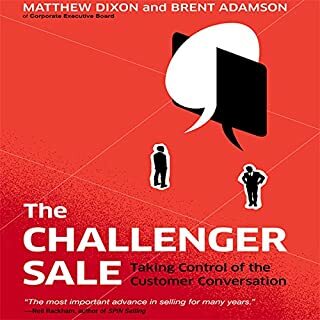 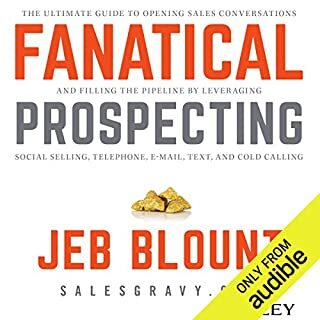 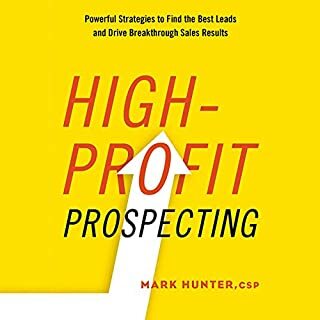 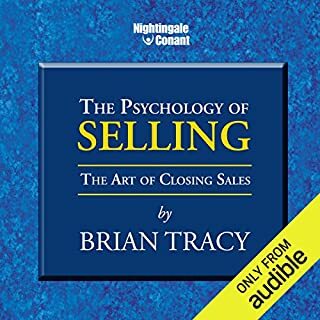 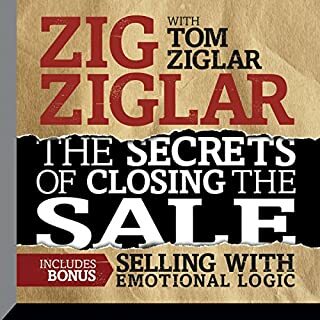 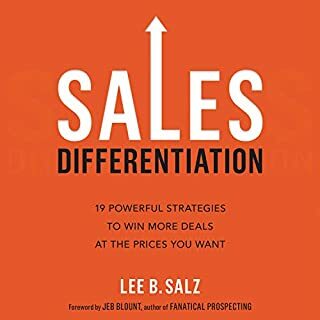 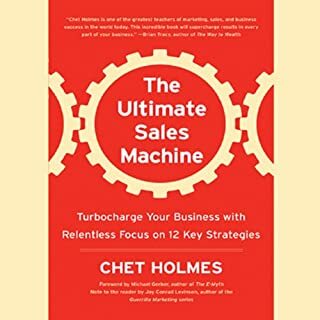 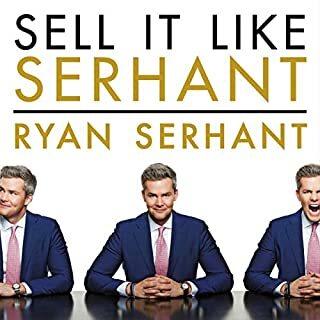 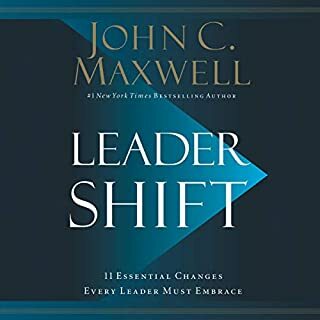 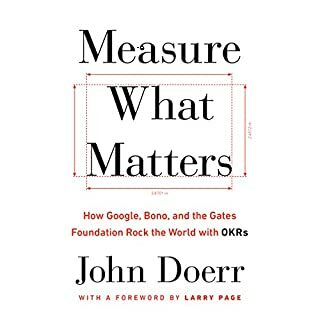 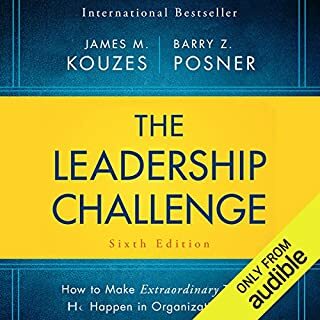 If you want to wake up your tired sales strategy I highly recommend listening to this audio book.